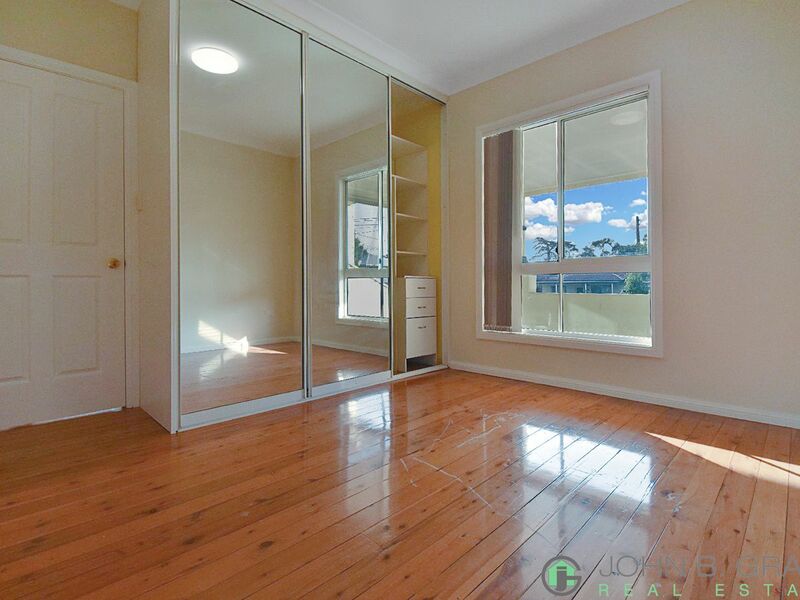 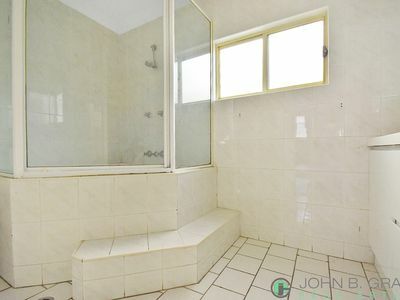 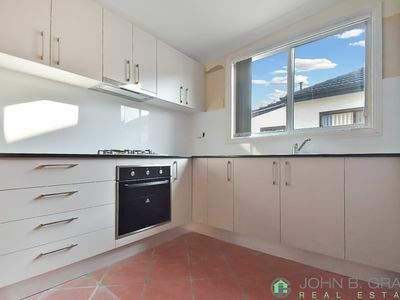 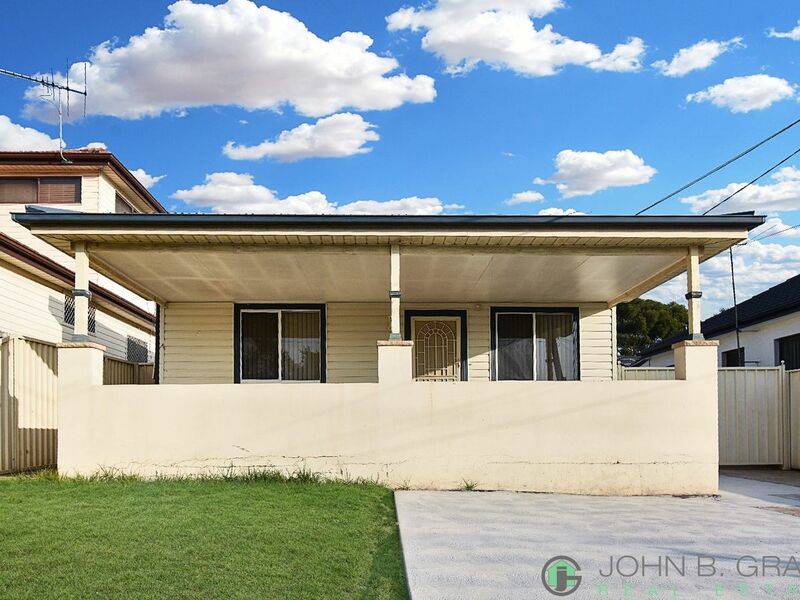 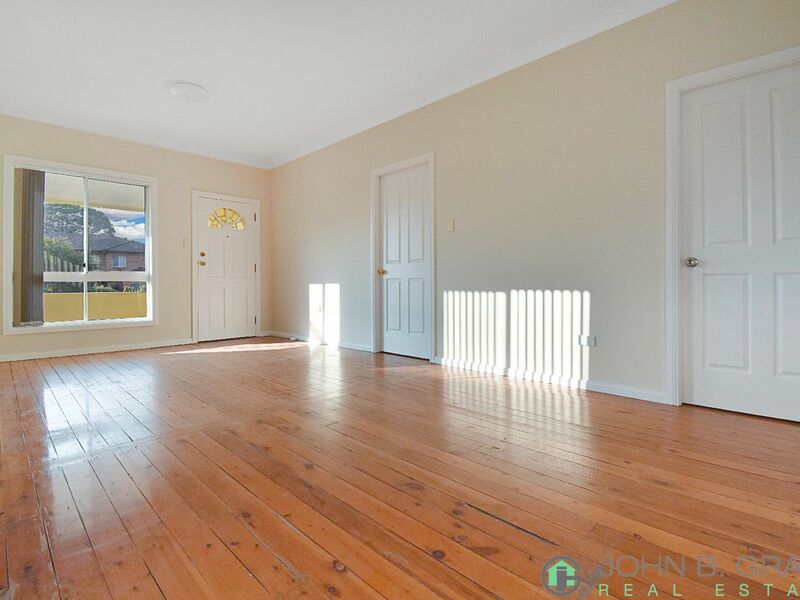 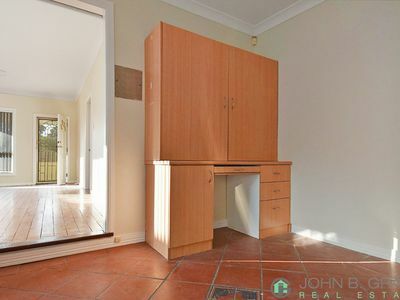 John B Grant would like to introduce 63 Esme Avenue to the rental market. 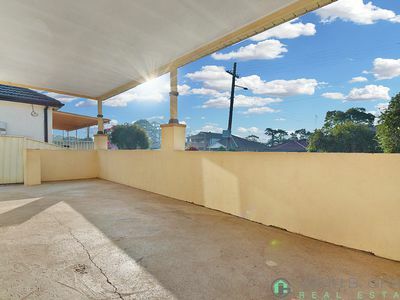 This small family home offers 2 good sized bedrooms with built in robes, brand new kitchen, full bathroom with floorboards and tiles throughout and an open and breezy living room with many windows to let the sunshine through, throughout the day. 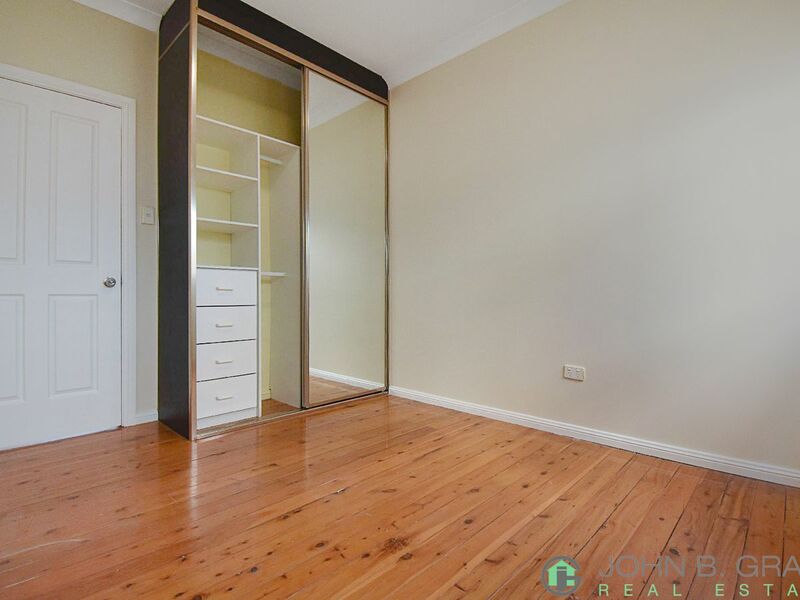 Close to Chester Hill amenities and transport, this is a must to inspect!